In today’s world of cable television, the Internet and social media prosecutors are often afraid of making reasonable bail arguments at criminal arraignments. They take a look at the charges, scan the police report and in an abundance of caution they move for detention under the Massachusetts dangerousness statute. Judges usually detain the accused for a short period of time, two to three days being the norm. This period of incarceration is naturally inconvenient at a minimum. However, it affords your lawyer time to effectively work towards your release and better prepare your defense. Dangerousness hearings in Massachusetts can prove beneficial to the ultimate result in your case. Just this morning I finished a dangerousness hearing in Lowell. The victim is the defendant’s wife of nearly twenty years. She never wanted him held and she told that to the district attorney. The district attorney didn’t care what the “victim” wanted. The victim also had a restraining order against our client. So, the victim, on her own, successfully withdrew the restraining order. The victim also made clear that she would testify on our client’s behalf and tell the judge that she wanted him to be released. He had no prior record and the incident that triggered the restraining order was an isolated event in the two decade relationship between the parties. In this situation, the dangerousness hearing helped our client. Through this proceeding we have already established that the case alleged against the defendant is far less serious than what he was charged with. Dangerousness hearings often proceed with the sworn testimony of witnesses to the underlying criminal charges. If the witnesses are summonsed to the hearing their testimony can be elicited and preserved at an early date. In many instances this may be used at trial if the witness testifies adversely. Other times the testimony can be used substantively at trial if the witness is no longer available to come into court on the defendant’s behalf. Preserving witness testimony for the defense in the early stages of criminal cases was rare until the dangerousness statute was passed. Now, criminal lawyer across Massachusetts are taking advantage of this opportunity to better defend their clients. 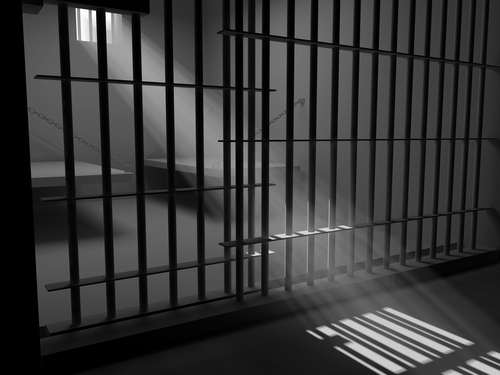 There is a mistaken belief among defendants that a finding of dangerousness requires incarceration for the requisite ninety day period. That is incorrect. 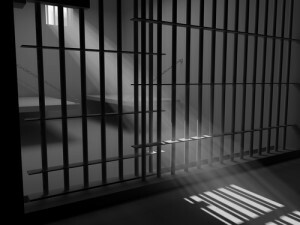 A judge can find dangerousness under the statutory scheme and still release the defendant. Just like the regular Massachusetts bail statute, G.L. c. 276 Section 58A permits a judge to release on conditions, release on personal recognizance or detain the accused. Sometimes, a practical argument by a defense attorney for release with conditions and a stipulation to dangerousness will essentially work as a bypass to the dangerousness hearing. In certain situations this tactic defeats the prosecution’s attempts to have you held in custody. Attorney Stephen Neyman has been defending the accused for nearly thirty years. We are available 24/7 to help you defend the accusations you are facing. Call us now at 617-263-6800 or send us an email if you need a criminal attorney. We can help you.